Lorenzo De Finti’s Quartet står bag en yderst lytteværdig CD, LOVE UNKNOWN, der mestendels er indspillet et radio- studie i Lugano, Schweiz.Man hører ikke egetl studiets fabelagtige akustik i denne pro- duktion, der er præget af mikro fonernes placering tæt pà instrumenterne i en grad, sa rummet kun far rigtigt format i de helt stille passager og i fornemmelsen af rum og volumen omkring bassen.Men akustikken synes alligevel at have smittet af på musikernes lidt hojtidelige stemning Det er sjelfuld kammer jazz af hoj klasse – og der spil- les endda med en vis inspiration fra den nordiske tone, vi kender fra ECMs plader med Jarrett eller Garbarek.Ikke så underligt når norske Losen Records står bag udgivelsen.Uanset dette far du en smnuk eftermiddagskon- cert med lutter moderne poetiske jazzmalerier – et mix af jazz og ny-klassisk kompositionsmusik der opstär i fin samklang mel- lem tre italienske musikere og en cubaner, trompetisten Gendrick son Mena Diaz, som alle er “hajtdannede”.Anbefales varmt. Lorenzo De Finti’s Quaret is behind a highly listening CD, LOVE UNKNOWN, which is mostly recorded in the Radio Studio in Lugano, Switzerland. One does not hear the study’s fabulous acoustics in this production, which is characterized by the location of the microphones close to the instruments to a degree, so the room only gets the right format in the completely silent passages and in the sense of space and volume around the bass . But the acoustics still seems to have contaminated the musicians’ slightly solemn mood. 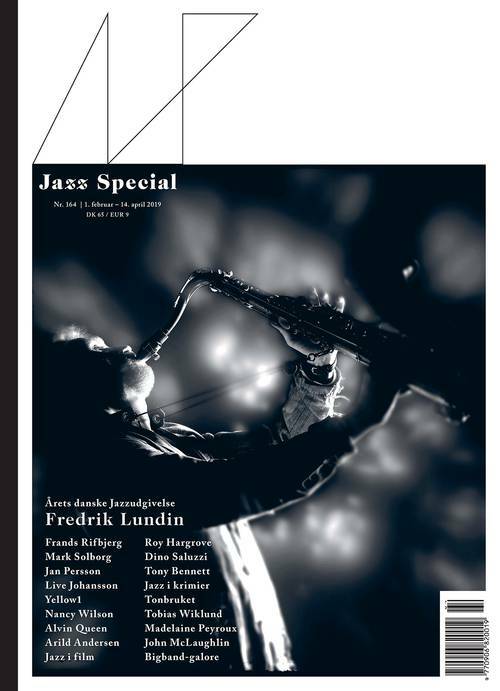 It is soulful chamber jazz of high class – and even played with some inspiration from the “Nordic Tone” we know from ECM’s records with Jarrett or Garbarek . No wonder when Norwegian Losen Records is behind the release. Regardless of this, you go for an afternoon tea ceremony with modern, modern poetic jazz paintings – a mix of jazz and new-class compositional music that comes up in fine harmony between three Italian musicians and a Cuban, trumpeter Gendrickson Mena Diaz, all of whom are formed “. Highly recommended.